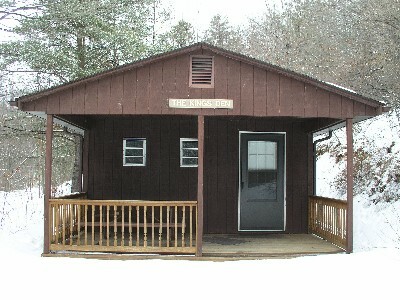 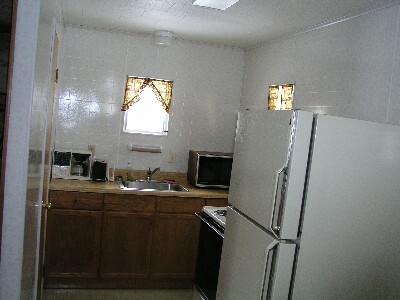 A $50.00 refundable security deposit is required to rent a cabin. 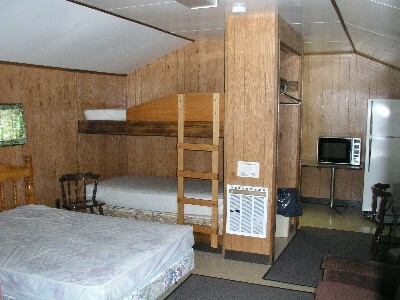 After you depart, housekeeping will clean the cabin. 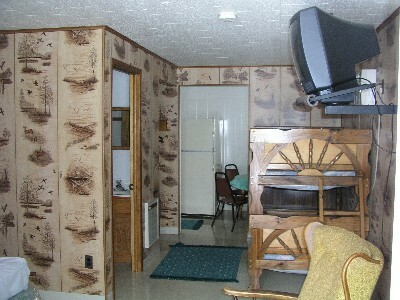 If everything is the same when you leave as it was when you entered, the security deposit will be refunded. 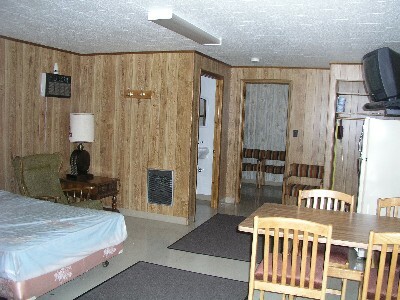 There is a minimum of a two nights stay. 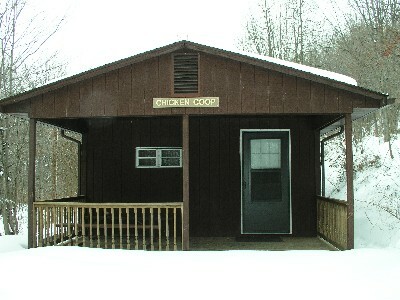 No visitors, pets, or smoking allowed in cabins. 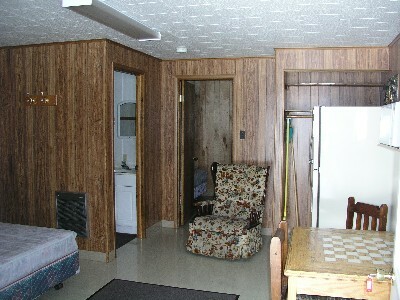 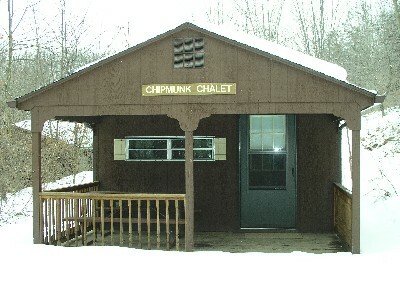 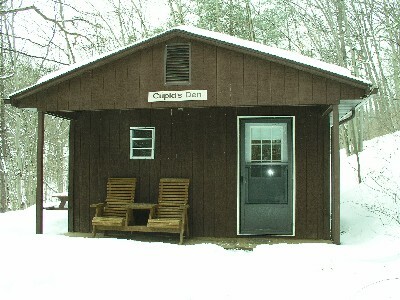 Two cabins are handicap assessable. 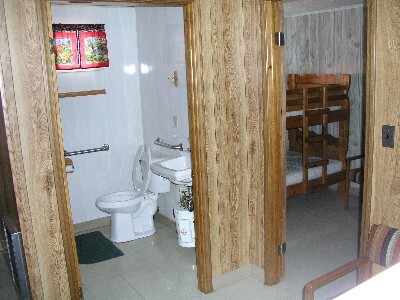 "Camping in a cabin at Merry Meadows is like camping in a motel in the middle of nature with a Beautiful View".